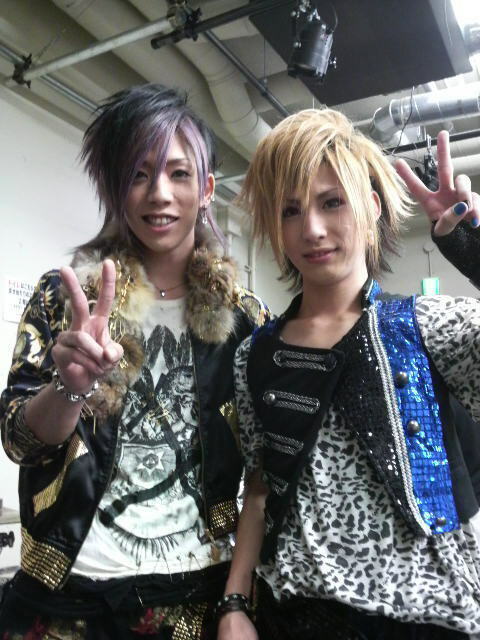 Chiyu(SuG) & Tsukasa(ZUCK). . Wallpaper and background images in the Jrock club. This Jrock photo might contain hip boot and thigh boot. there brothers right? hehe they have the same noses!